I’m a tire snob. I like what I like and I don’t like a lot of what I have tried. What makes me happy? High volume conventional tires that are fast rolling, durable and offer high levels of traction. 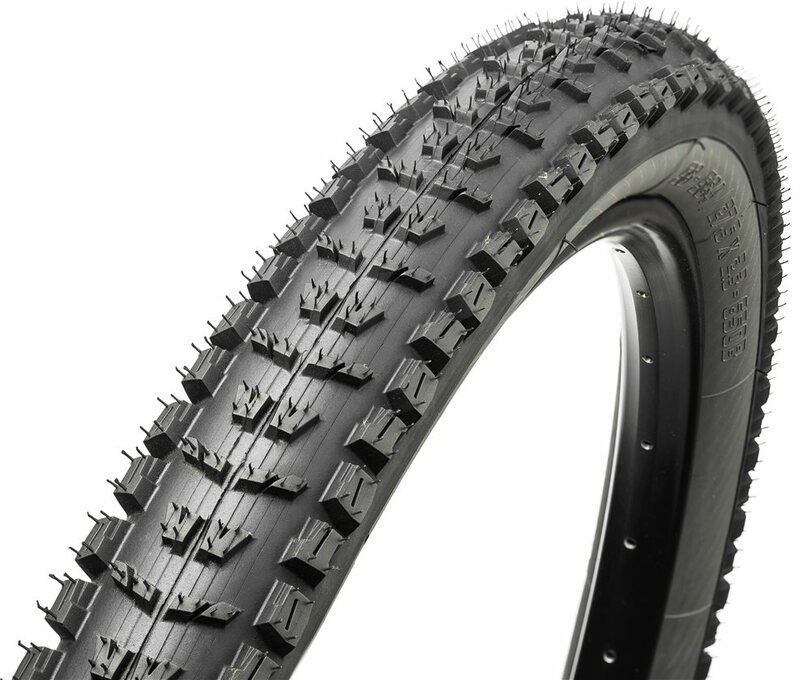 So far the only tire I’ve loved is the Continental Trail King in 2.4″ width. I have experimented with a number of other tires including Maxxis products [small volume for stated width] and Schwalbe [durability issues]. So my search has continued. 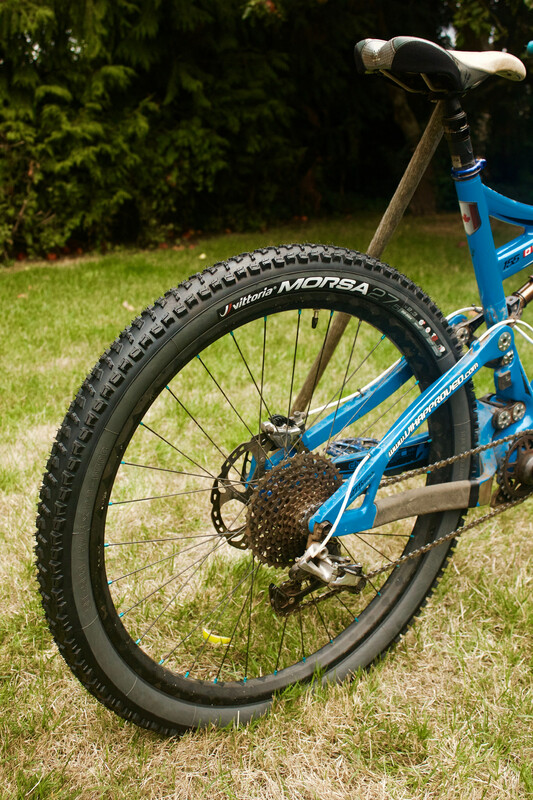 I recently tried a set of Vittoria Morsa tires in 27.5 x 2.4″ size for a trip to Moab. 11 days straight of desert riding is like a month of riding at home so I feel like I have a solid base of experience to comment on these tires. Overall they did really well. At first the minimal centre tread put me off and I had some issues with slipping on climbs until I dialled in the pressure. Once I nailed the pressure I only had a handful of incidents where these tires slid instead of gripped where I felt my TKs would not have slid. Now keep in mind desert riding isn’t traction challenged the way PNWet winter riding is. They cornered well when I leaned the bike over to get onto the outside knobs and drifted a bit if I wasn’t committed to leaning the bike. I did lose the front and back in deeper sand turns, but that’s beyond what you can expect of these tires so I’m okay with that. The volume is a touch less than my TKs. The Morsas measure 61mm at the widest part of the casing vs. 62mm for my TKs. They offer noticeably less cushioning, but the trail feel was good enough. The Morsas come in a 2.5″ width and I think I would prefer that size, but I am not sure I can fit them into my Mach 6’s rear end. In terms of durability they shrugged off sharp desert rocks with no issues. My GF’s Schwalbe Hans Damfs were heavily worn, slashed and the side knobs were starting to tear away riding the same trails. So I am comfortable these tires won’t let me down with lots of flats. On the other hand the centre tread is quite shallow and shows a lot of wear after those 11 days of riding in Moab. If the tread tread was taller to begin with it wouldn’t be so bad, but since the knobs are short the change is very noticeable. The rubber is soft enough to grip well, but does not slow the tire down and the side knobs did not tear. In terms of rolling resistance the supple casing and shallow centre tread make this a very fast tire. More than once I found myself coasting behind someone pedaling and having to feather the brakes so I didn’t run into them. When I was riding big days in challenging terrain I really appreciated how fresh I felt on these tires. The tire profile/size worked well with my hookless Light Bicycle 35mm carbon rims. So all in all they made me happy. 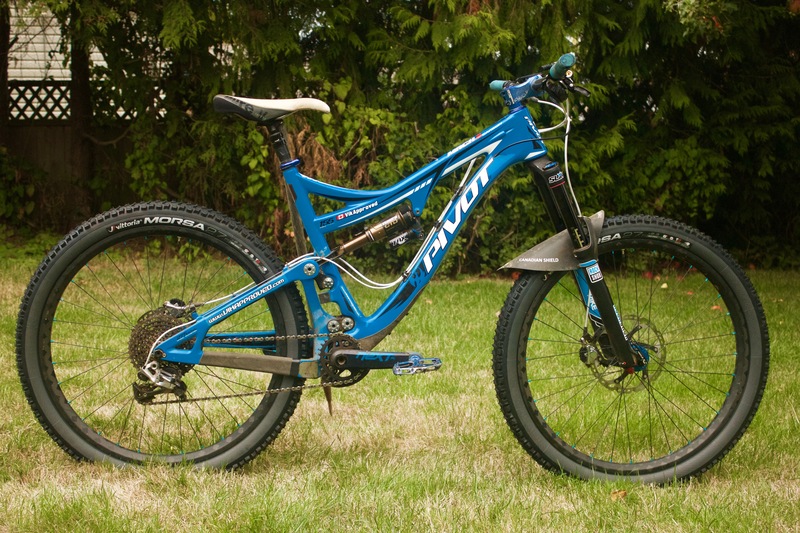 I would not hesitate to use them for my summer rides on Vancouver Island. I’d also grab them for summer bikepacking trips on my Mach 6. In both cases a fast rolling moderately grippy tire is just the ticket. Although not super important I do think the grey sidewalls and graphics look pretty slick. Where I wouldn’t use them is for winter riding here or for really aggressive steep riding where traction is essential. The centre knobs are just not up to it for hard braking. If Vittoria made the centre knobs twice as tall I could see myself using these tires year round. Cost was ~$72USD from Jenson USA. Was climbing traction decent for steep loose climbs? @Carl – this would not be a tire I would select for steep loose climbing. It’s a semi-slick with low centre tread when new and as that tread wears climbing traction is reduced further.